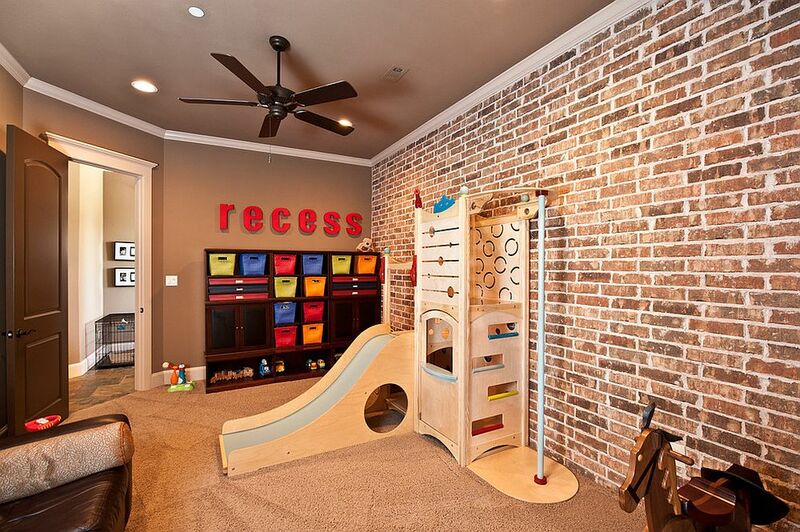 Beautiful brick walls and kids’ rooms might feel like two worlds that are at odds with one another. 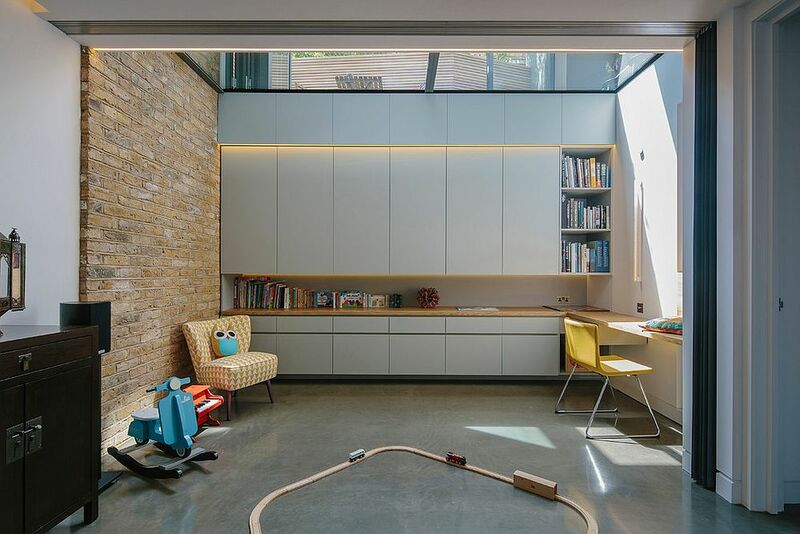 But the last few years have seen top architects and interior designers bring the two together in a striking and elegant fashion that makes perfect sense. 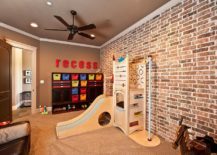 The exposed brick wall is a hot trend that refuses to fade away, and it promises to be a versatile feature that will allow the room to grow along with your child! 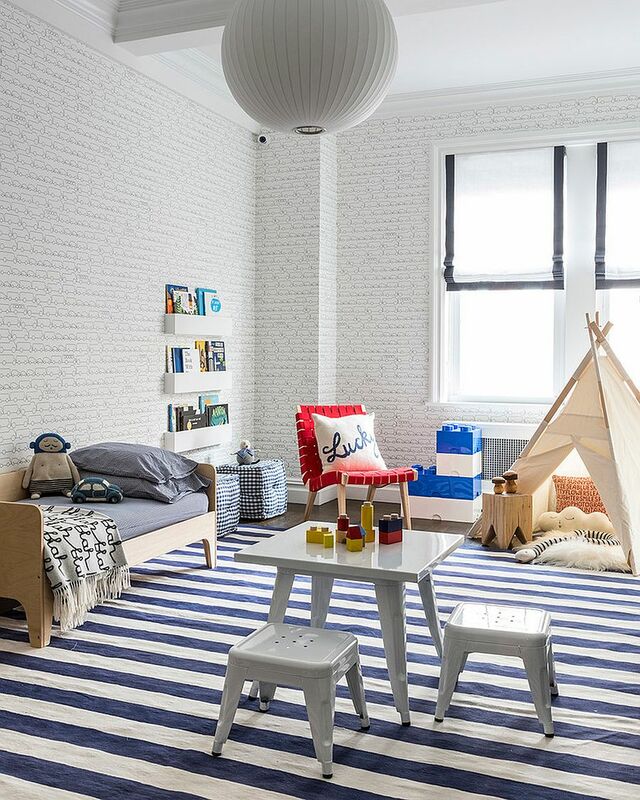 Ushering in unmistakable textural beauty and some much needed visual contrast in modern kids’ bedrooms, this is a lovely feature that fits in with a wide range of styles and themes. 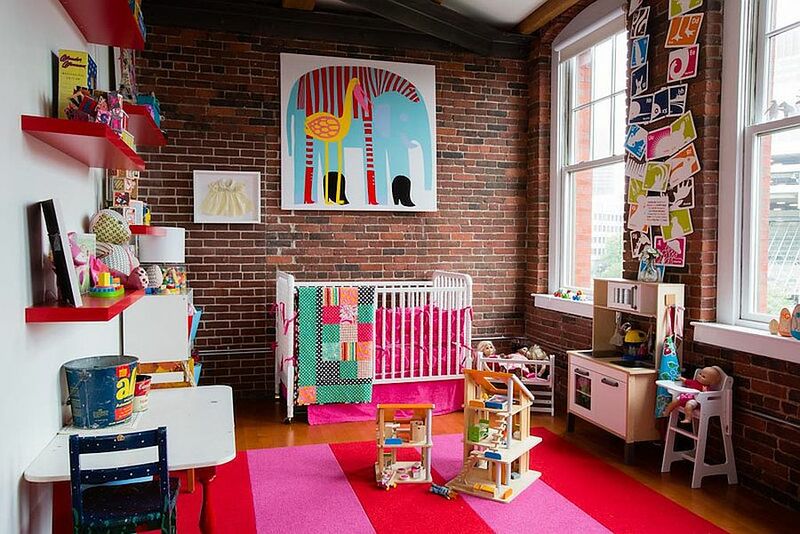 Amazing kids’ room looks like loads of fun! 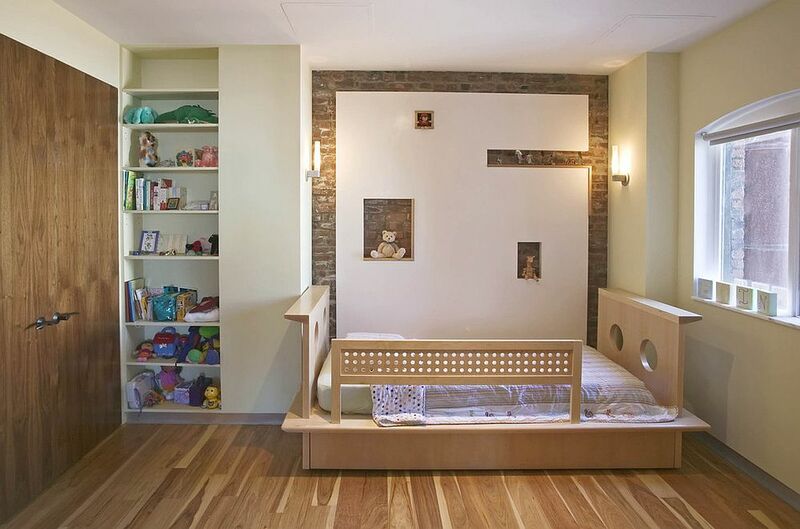 Many homeowners worry about the ‘health issues’ that a brick wall might bring when put in the kids’ room, but this is more of a fad than reality. 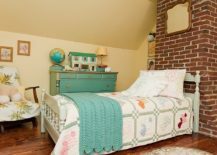 With the right cleaning and a proper sealant, the brick wall is no fussier than any of the other walls in the kids’ bedroom, and you can use different paints to give it a more colorful sheen. 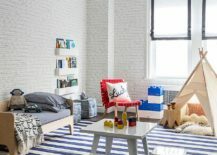 A timeless treasure and a trendy style statement, these 25 ideas showcase how cool exposed bricks look in the kids’ room when done right! 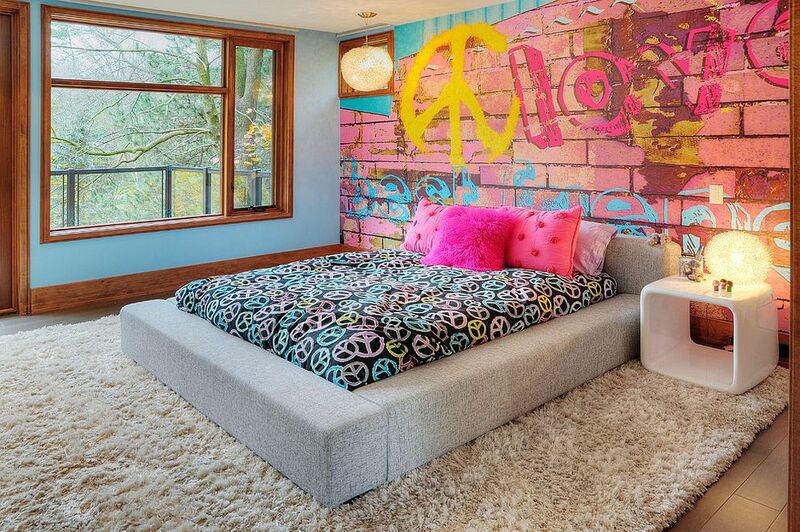 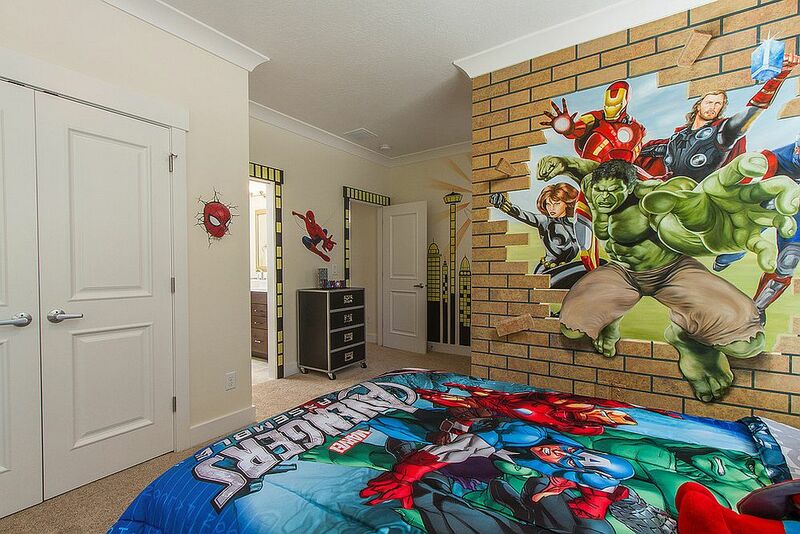 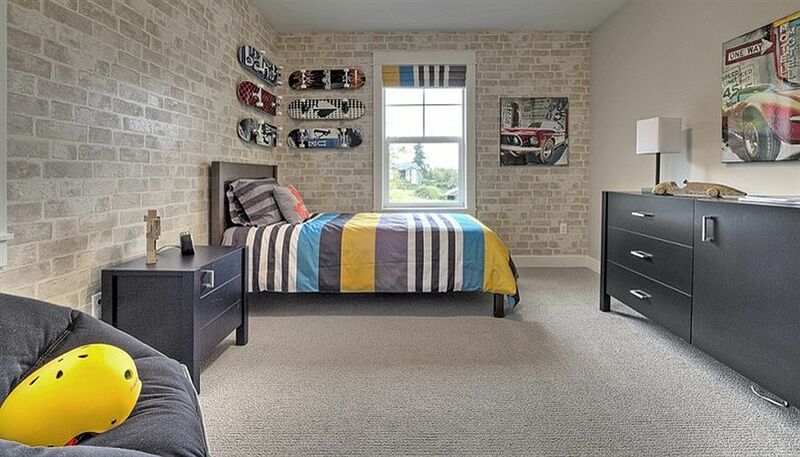 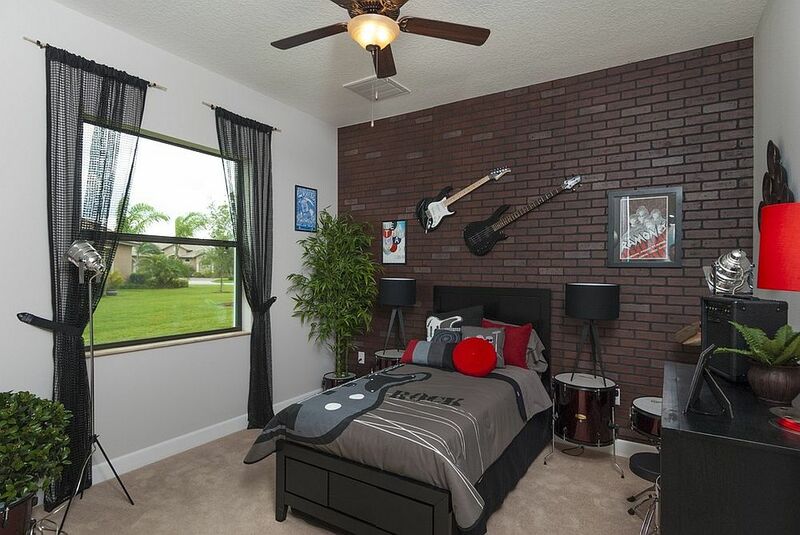 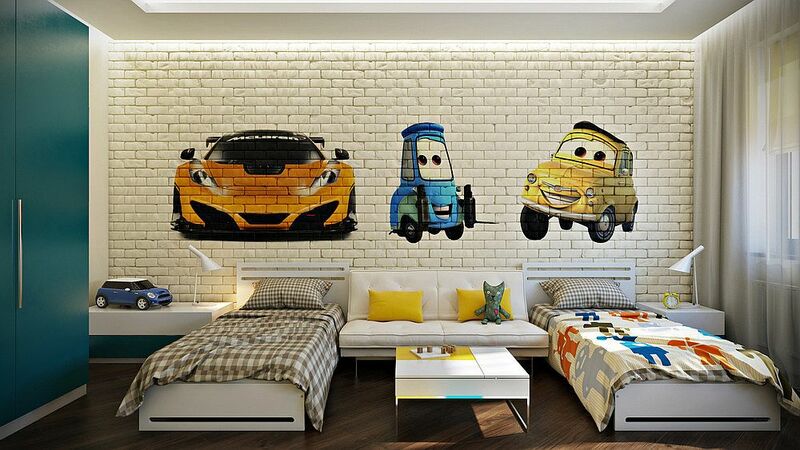 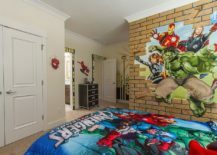 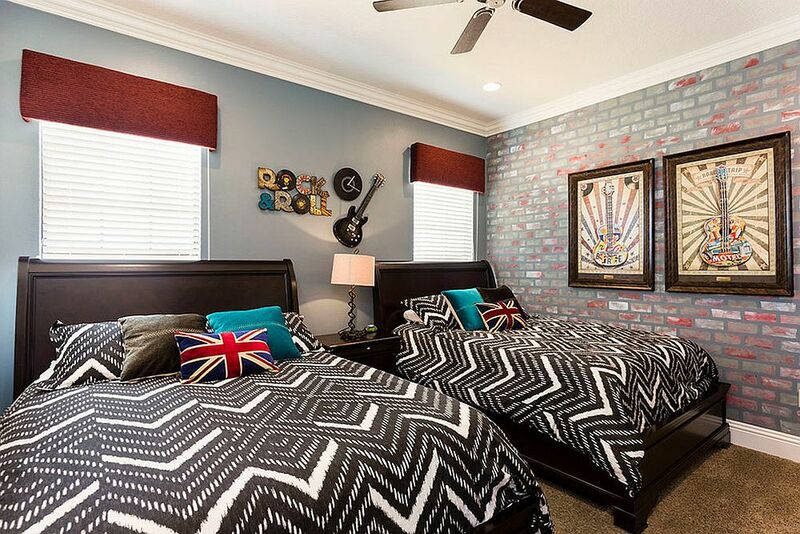 Choosing a brick wall for the kids’ bedroom does not really limit your options when it comes to style and themes. 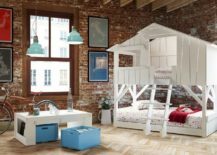 In fact, the result is exactly opposite, as you can now turn to styles ranging from industrial, farmhouse and rustic to contemporary and Scandinavian. A lot depends on the finish that you pick for the brick wall, with rustic and industrial demanding a simple, exposed surface with a matte sealant. 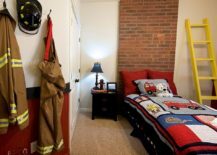 Here, you can let the original brick wall shine through, and you do not need to worry about staining or even a paint finish. 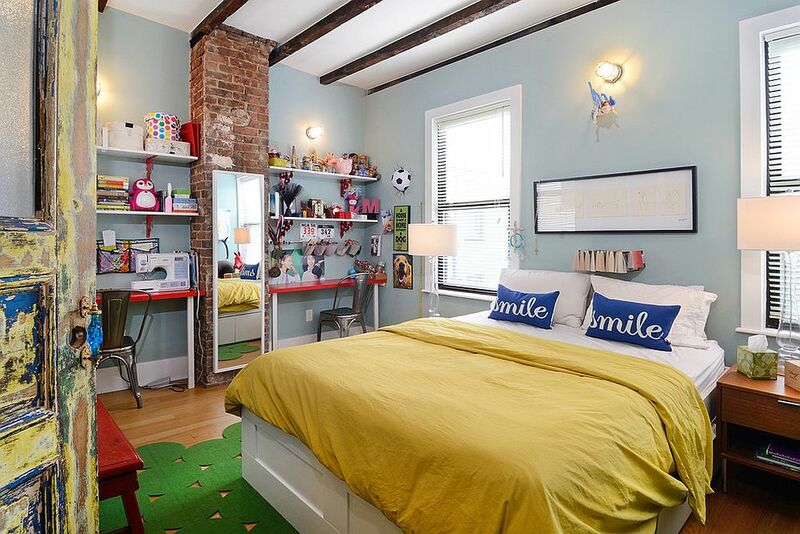 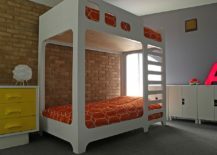 Exposed brick walls in contemporary kids’ bedrooms need a different approach most often, and painted brick is generally the preferred option here. 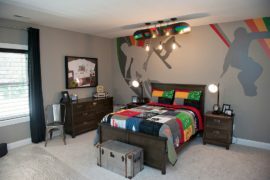 Choosing brighter hues allows one to fashion a bold and cheerful backdrop, while teen rooms can benefit from darker shades of gray, blue or even black. 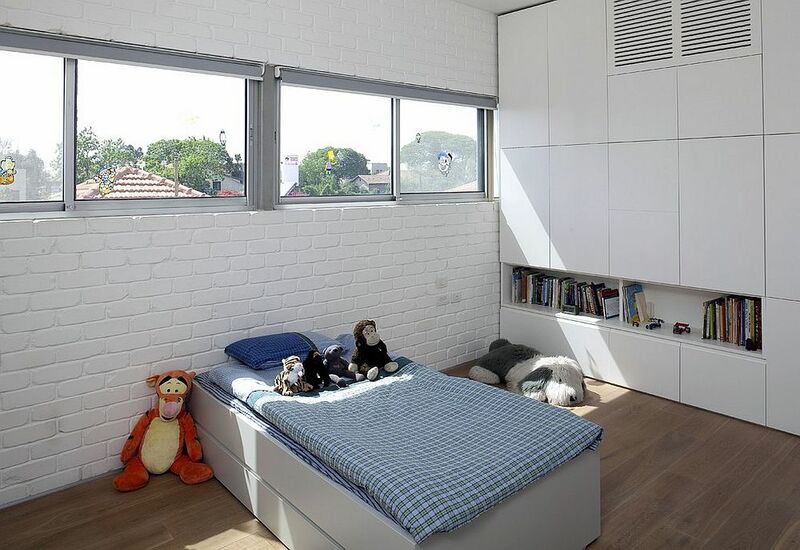 Whitewashing the brick wall is another fun option, allowing you to create a ‘patchy’ look that seems weathered and rustic. 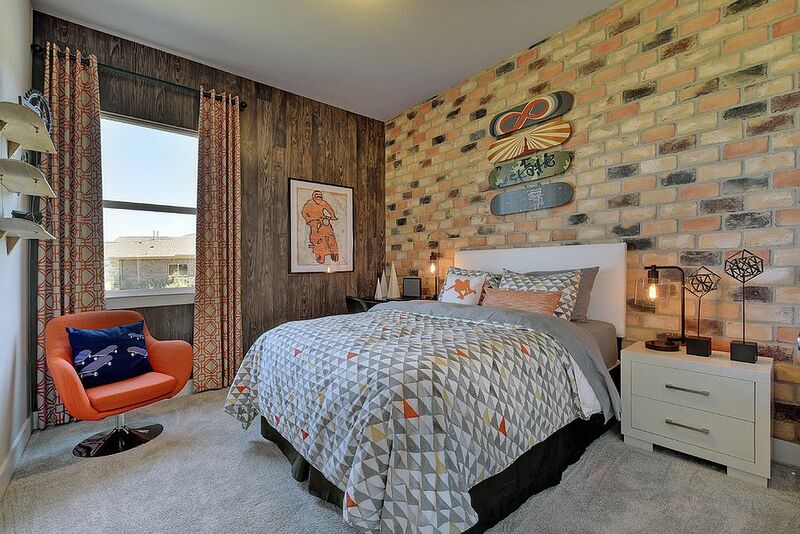 If a full-fledged accent brick wall just does not seem right, then turn to a smaller, cleverly placed architectural feature that demands even more attention! 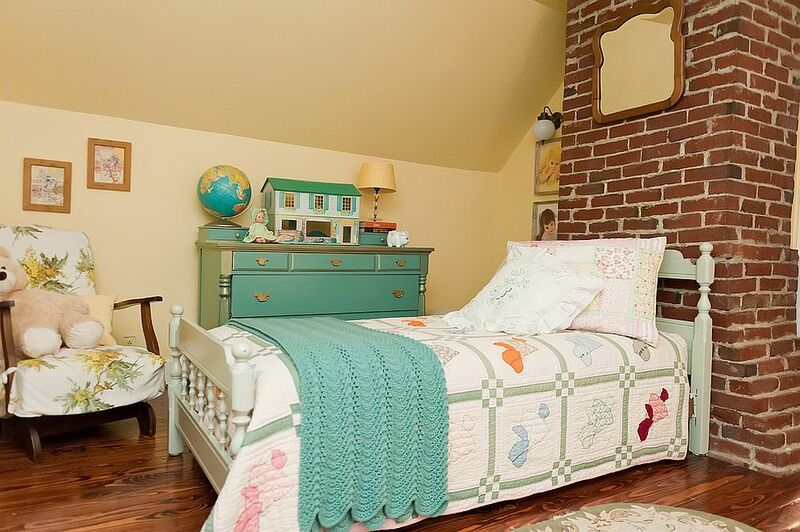 This could be a tiny nook in the kids’ room covered in brick, a little closet wall with open shelves, or maybe even an old fireplace that is no longer in use – the options are virtually endless. 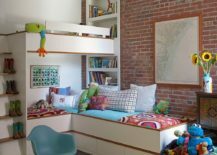 Brick half-walls can also make a big impact in modern kids’ bedrooms while freeing up the remainder of wall space for a neutral backdrop that is adorned with colorful accessories. 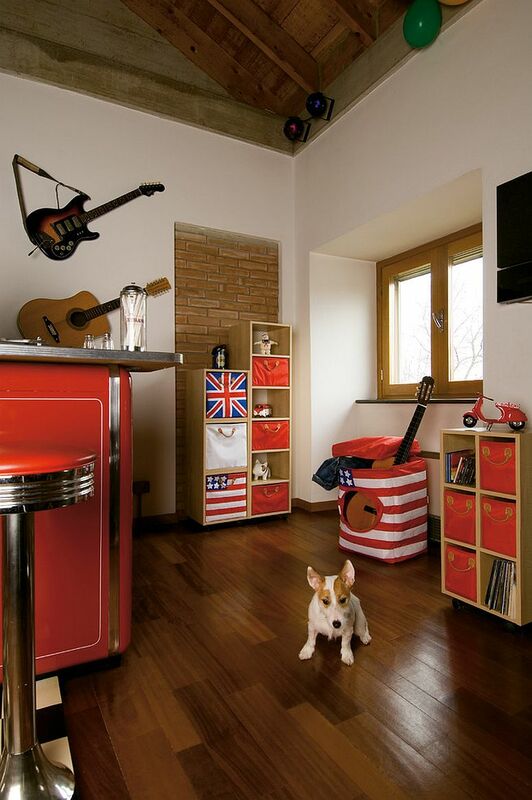 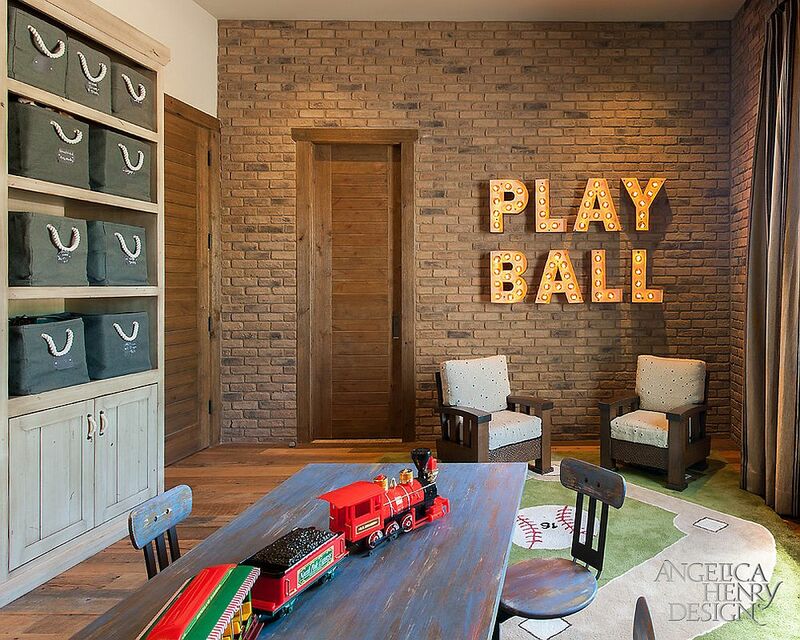 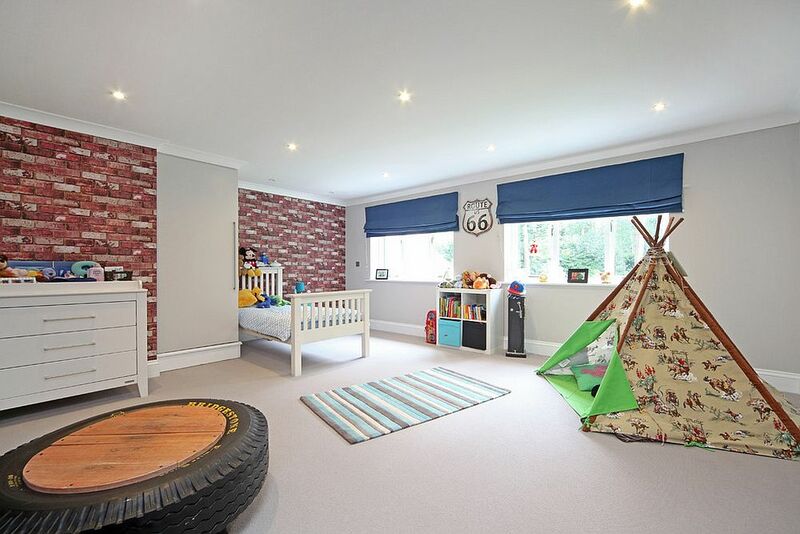 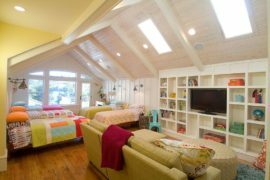 It is not just kids’ bedrooms where brick walls look cool, as even dedicated playrooms can tap into their rugged beauty. 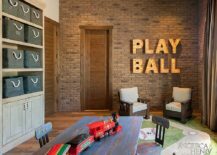 The vast emptiness of the modern playroom can be perfectly balanced with the presence of a striking exposed brick wall that stands out handsomely. 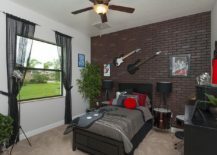 Once again, it is the role of an accent addition that the brick wall plays here rather than the protagonist, and you can add vintage, illuminated wall signs and colorful posters to accentuate its splendor. 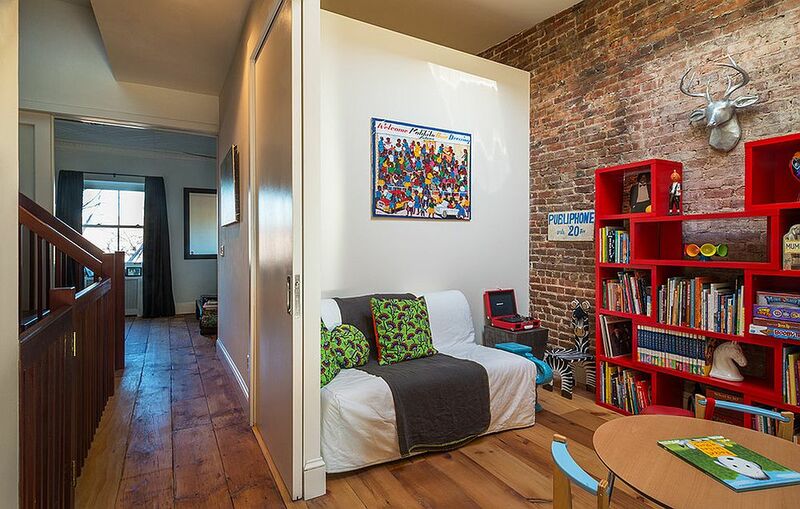 We can already see some of our readers throw their heads back in exasperation saying, “Not all of us have homes with beautiful, exposed brick walls!” Of course not! 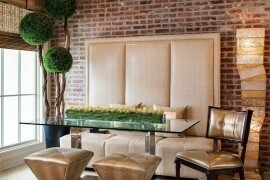 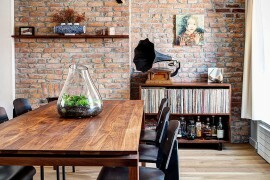 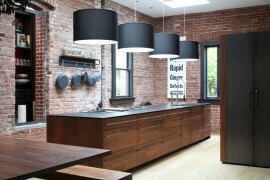 And that is why we have a wonderful world of faux brick walls and wallpapers to dip into. 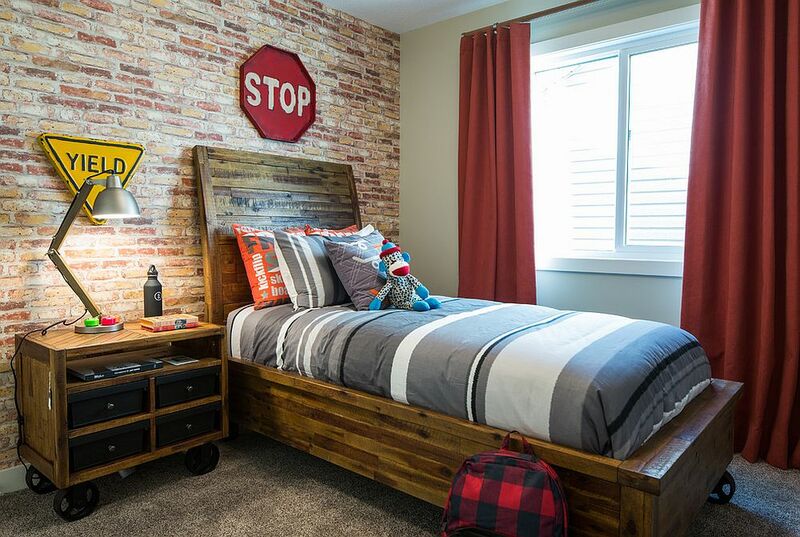 Brick veneer is a cost-effective and lovely option that allows you to enjoy the magic of brick walls and their textural beauty without having to brood over the lack of original brick walls. 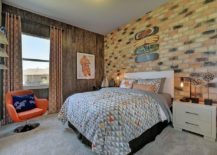 Another cool alternative is wallpaper that imitates a brick wall finish while adding far more color and a quirky motif or two. 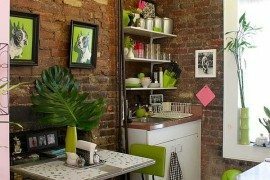 The general rule of designing a small room is to keep the color scheme as neutral as possible and to ensure that there is no visual fragmentation of space. 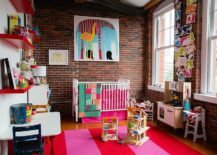 But brick walls are an exception to this rule, as they gel surprisingly well with other hues and finishes, even in the smallest of kids’ rooms. 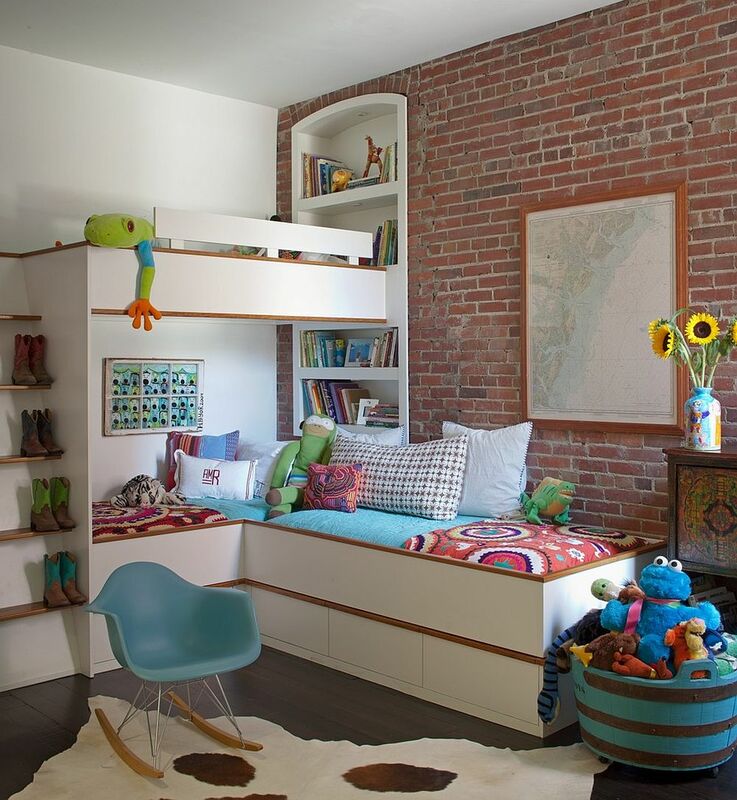 Maybe it is because we expect plenty of color and contrast from kids’ bedrooms or maybe because a brick wall seems far more ‘organic’ than the usual drywall; irrespective of the reason, this is another great example of why you should welcome the brick wall into the fabulous kids’ room.